The Poleski hotel was opened in 2006 and is set on the bank of the Wisla River with the splendid view of the river and the Wawel Castle on the opposite river bank. 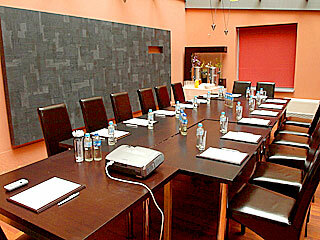 It is in the center of Krakow, only 10 minutes to the Main Square. 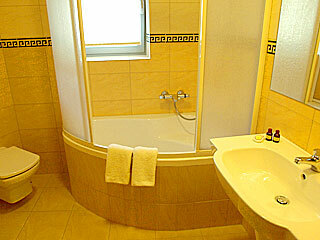 Guests will enjoy relaxing accommodation in a very spacious rooms with large modern bathrooms. 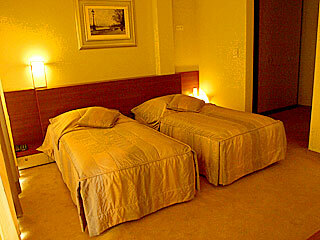 There are many sightseeing attractions nearby. The Manggha, the Museum of Japanese Techniques and Art, is only 100 meters from the hotel. Guests will reach the Kazimierz district, the former Jewish area with charming streets and houses, within just a 10 minute walk. The attraction of the Poleski hotel is a great viewing terrace on the 4th floor of the hotel. Guests will relax admiring splendid view of the Wawel Castle and Krakow and taste delicious drinks, deserts and grilled dishes offered by the grill bar. 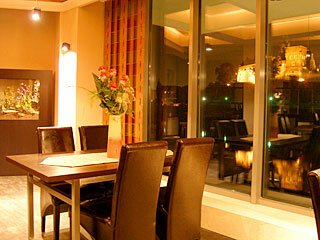 Stylish air conditioned restaurant with a view to the Wawel Castle serves excellent European cuisine. After busy day sightseeing guests can relax, meet friends sipping delicious drinks in a cozy bar with a marvelous view of the Wawel Castle. The Poleski Hotel offers 20 modern and functional rooms, including 16 dbl/twin rooms, 3 lux rooms with a sitting room and 1 apartment. 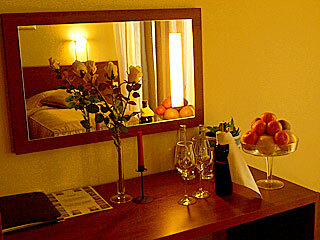 14 rooms have a view of the Wawel Castle. 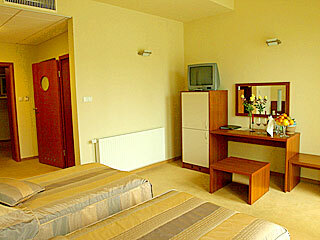 The Poleski hotel is set on the bank of the Wisla River, only 1 km from the center of Krakow. 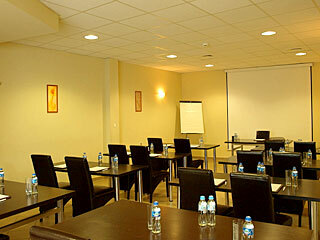 You can reach the hotel by buses 179, 173, 101, 124, 184 or trams 18, 19, 22. From the train station you should take a bus 179. From the airport you should go by train to the main train station, and then take a bus 179.